EDIT: NVM, found the last one and just copied and pasted the rest and renamed them. This is, as it's predecessor, a real life map based on real life roads and routes in southeast Michigan and southwest Ontario. 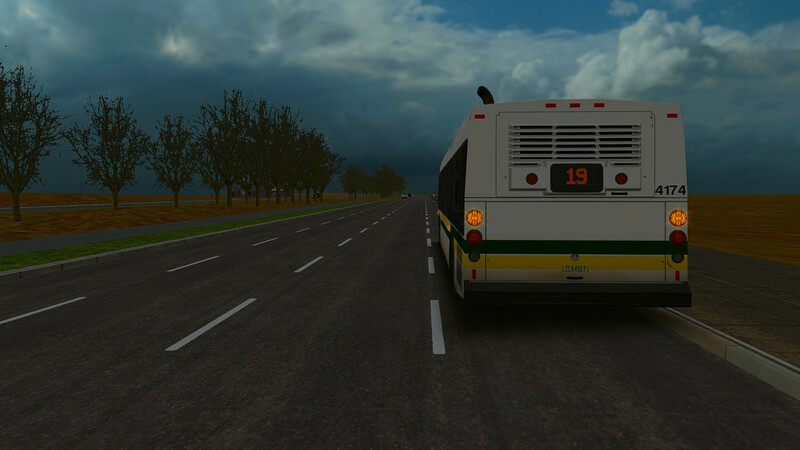 I'm currently redoing the Detroit map, starting with route 19 and eventually encompassing the entire map, to eliminated bugs and glitches that were encountered in the original version, along with being more true to real life, especially road-wise. 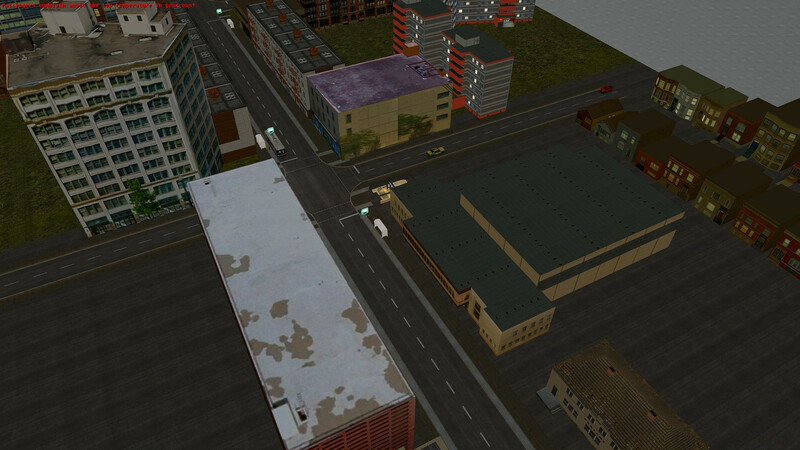 As of the posting of this thread, only a small part of Fort Street has been completed. ETA for the first public alpha will be around April. 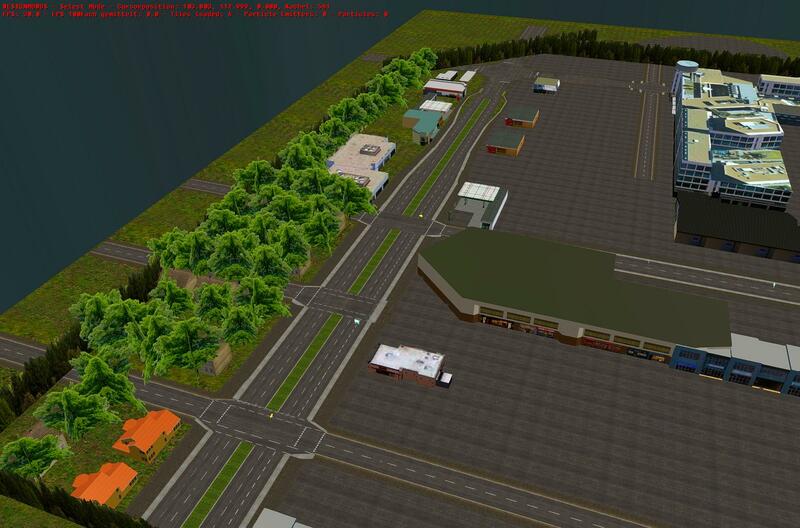 Since New Year's Day, I've been working on a mod for Cayuga, creating virtually entirely new neighborhoods of Cayuga City. It includes a westward extension of Market Street and several new streets. Currently it only has one functional bus route operating on it, the 31 City Hall - 76th/City via Market Street, which has 20 minute headways every day between 5 AM and 1 AM, requiring five buses to maintain this schedule. These buses are 40-foot models, which are D40LFs, DE40LFs, DE41LFs, Orion VII NG hybrids, XDE40s and one LFSe demonstration unit. 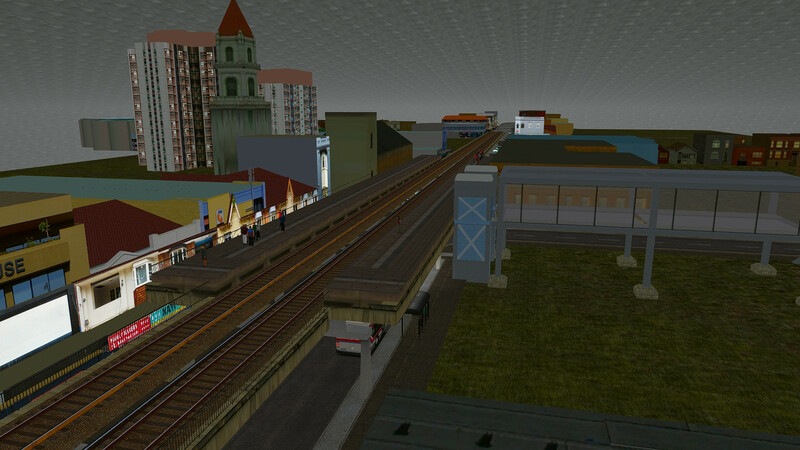 I've also included a functional elevated rapid transit route over Market Street between 46th Street and 63rd Street. There is a minor glitch along the parts of Market Street served by the elevated railroad, where passengers may "fly" (yes, fly) up the support beams for the tracks. 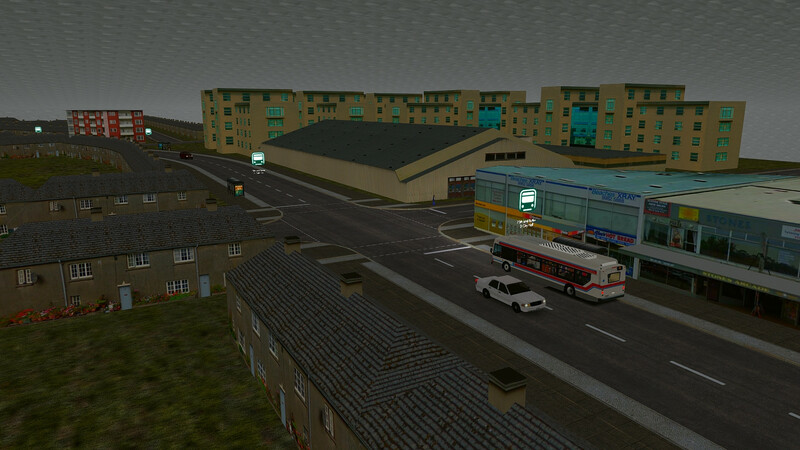 I still have plenty of more things left to do (traffic lights, bus stop flags, so forth) and I would like to know if I need any help, it'd be greatly appreciated. [spoiler]City Line Avenue between 75th and 77th Streets: You'll notice an instant difference on either side. 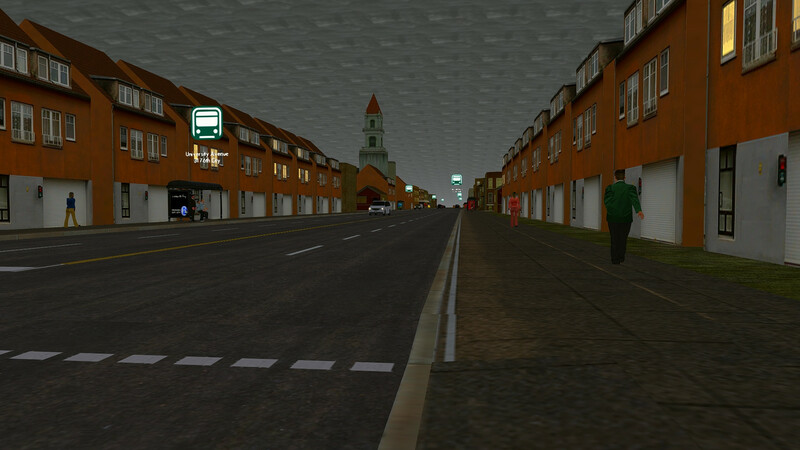 The north side of City Line, which is a separate city that is currently unnamed, is there since every suburb needs to have a fancy part and this is one such. Residential streets in that city are largely lined with large trees and colonial revival-style homes. The south side is part of Cayuga City and features a large shopping district between 75th and 77th. 75th/Haverford Split: Nestled in the middle of a low-density rowhouse neighborhood along 75th Street and Haverford Avenue is a mid-rise housing project where the two roads intersect. A neighborhood recreation hall is part of the project and is at 75th and Butler. Morris Park: Located where Haverford Avenue ends at University Avenue, this park features a football field, a running track, indoor/outdoor swimming pools, gymnasium and small bowling alley. Morris Park separates the low-density and higher-density parts of West Cayuga City. 63rd Street: One of the main north-south thoroughfares in West Cayuga City. 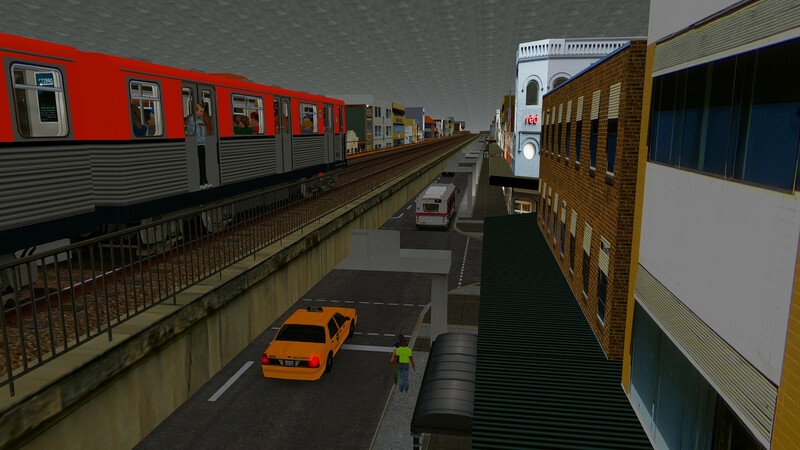 63rd/Market elevated station: Just west of this intersection, Market Street and the elevated tracks cross a small creek that serves as the border between Cayuga City and another city called Darby. 63rd is an "A" stop in the elevated's "skip-stop" system, meaning only "A" and "all stop" signed trains will serve this station. 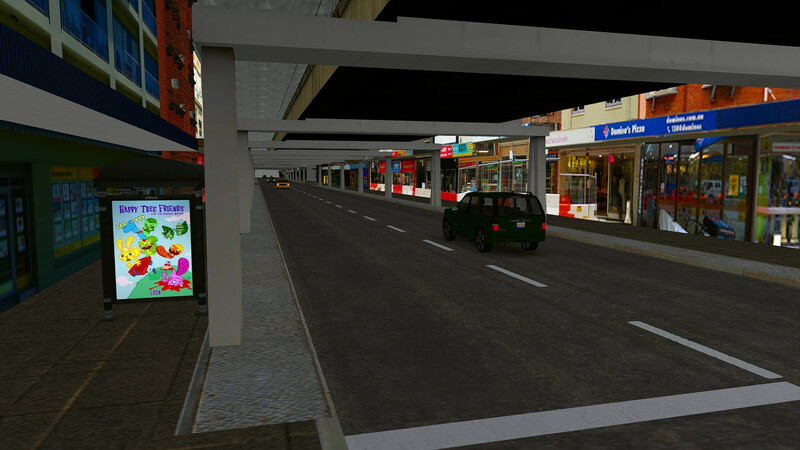 Market Street and 62nd Street: This can easily be confused for any other intersection along Market Street west of 45th Street, with the street covered by the elevated, it's line of support beams and various multi-floor buildings with storefronts. 60th/Market elevated station: From this station on east, all stations are "all-stop" stations. 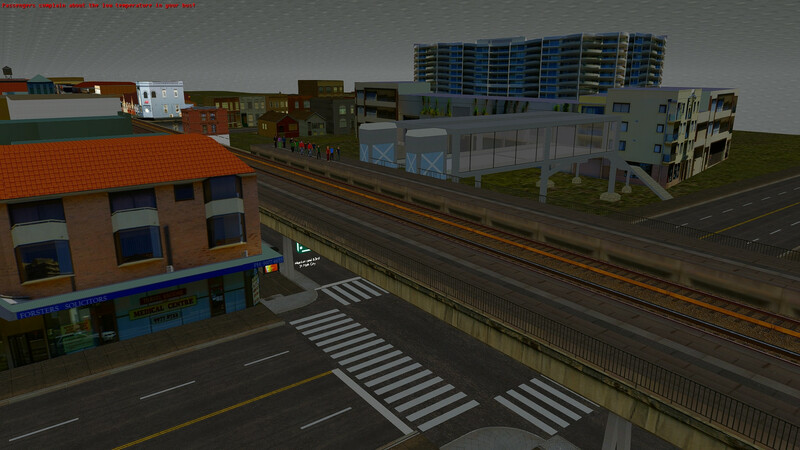 56th/Market elevated station: This intersection is anchored by a grocery store and a church. 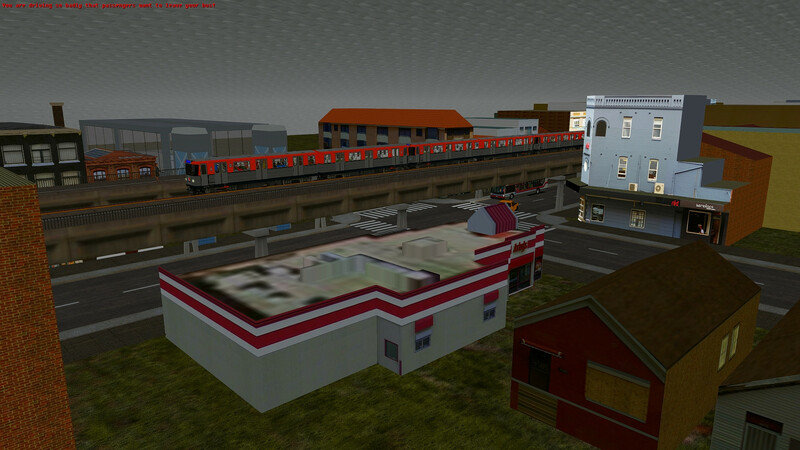 52nd/Market elevated station: Anchored by an Arby's. 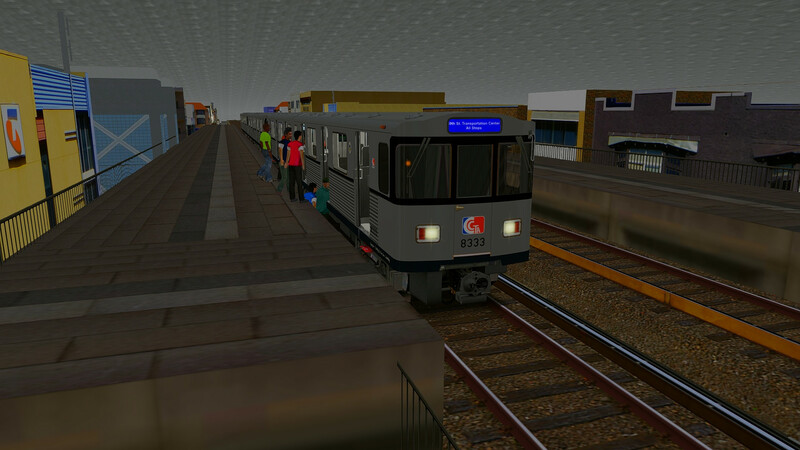 46th/Market elevated station: This is the last station on the elevated portion of the tracks before they turn, diverge underground and turn back towards Market Street. Market Street between 43rd and 46th Streets: This is where Market Street emerges back into daylight. A high-rise housing project is located right across the tracks as buildings begin increasing in average height heading east. Market Street and 42nd Street: This is the western boundary of what I'll call Midtown Cayuga, which extends east to the river that runs just east of 30th Street Station and features a number of skyscrapers. Market/40th subway station: The first underground station on the tracks heading east. 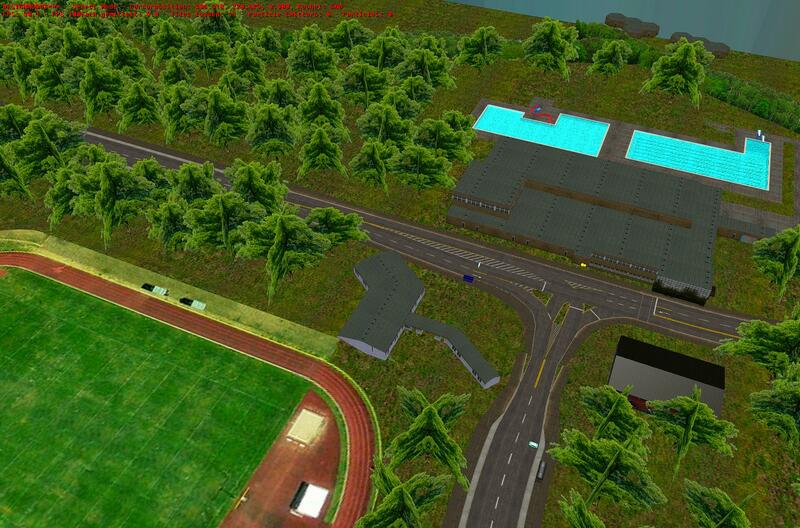 I plan to add a parking lot in the green space that exists behind the station entrance. Market/34th subway station: The anchor of this intersection is an indoor arena used by a yet-to-be-named local college's athletic program, with specific sports unnamed as well. 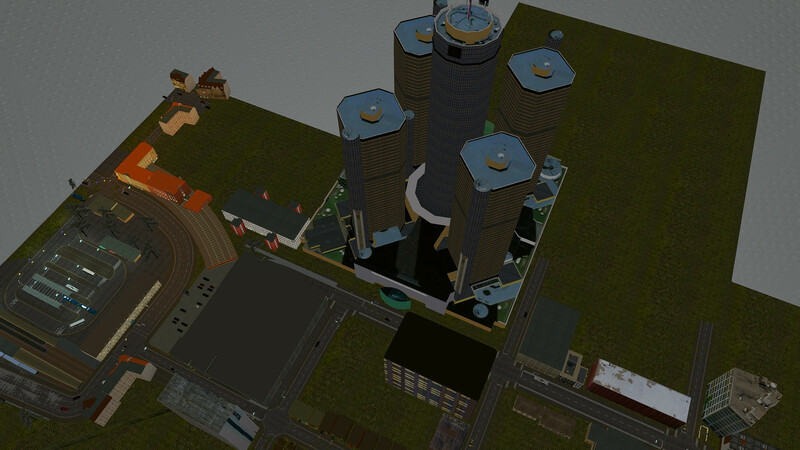 Market Street and 32nd Street: This may be a bit extra for Midtown Cayuga, but I decided to plop in the Renaissance Center from Detroit so as to have something filling the space and a reason why Market Street no longer exists between 31st and 32nd. You are missing Great Grundorf 2 and the Tramset. -I have removed all NF6D splines and objects so that is no longer a requirement! 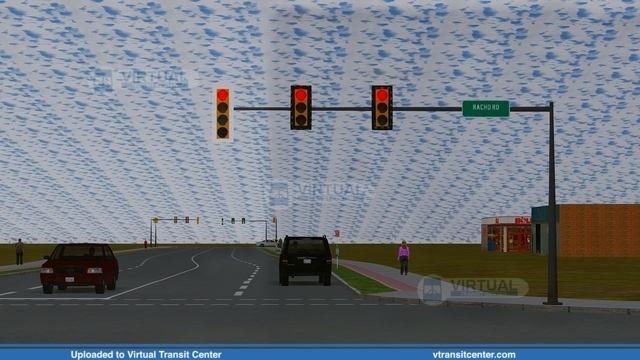 Scenery objects from unavailable maps and websites have also been included in the download. Download, of course, is at the first post of the first page. I have a new set of screenshots displaying what to expect in the next release. I have added more scenery since these screenshots, just as a reminder. No release date is expected for now. Greetings, I go by the name of Lockheart within the OMSI community. Some of you may or may not know of me, I am the creator of the map Willshire. As it has come to my attention that Aussex has had some issues and very big problems, sadly none of which I know anything about as I have been out of the OMSI community for far too long, however because I want to see OMSI and the future of LOTUS to continue with its NA community I want to bring forward something that people hopefully will be happy to hear. I wish to bring full permission to anyone and everyone that has access to my map Willshire, to upload, redistribute, alter, etc, however they see fit with in reason*. I bring this in because I know that a lot of the current NA maps for OMSI still seem to require Willshire, though I haven't delved deep enough to know exactly what my map brought to make it a requirement, but I am happy that it has helped pave a path for future OMSI North American maps. So, if you have downloaded Willshire and have the zip file, or any form there of it. I ask that you please upload it where ever would be suitable, so that members can continue to enjoy OMSI's NA maps, it is a shame that I can only offer my map and files for the community at this time, but hopefully Aussex will be back up soon enough and members can continue to obtain the required files and maps. Any further questions on Willshire, can be directed to me, though I don't access this site or any other OMSI site very often. *: I do NOT however give permission to obtain any forms of monetary from the files, no uploading to sites that require payment or clicking ads for monetary means to the host in exchange for the downloads. The CMVC site (which hosted the Shell stations) is back up, so the poll has been updated accordingly. 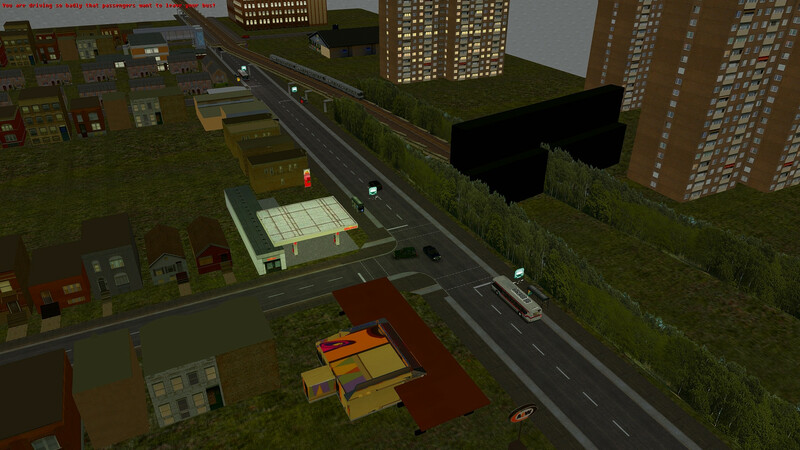 After nearly two years, a new version has been released, with so many changes that the map has been renamed. Refer to the first post for details and download. How about you don't promote illegal software on here? Thank you for that alert, I just tonight did the only legal way of obtaining that tram (which BTW is the N6FD), purchasing it. 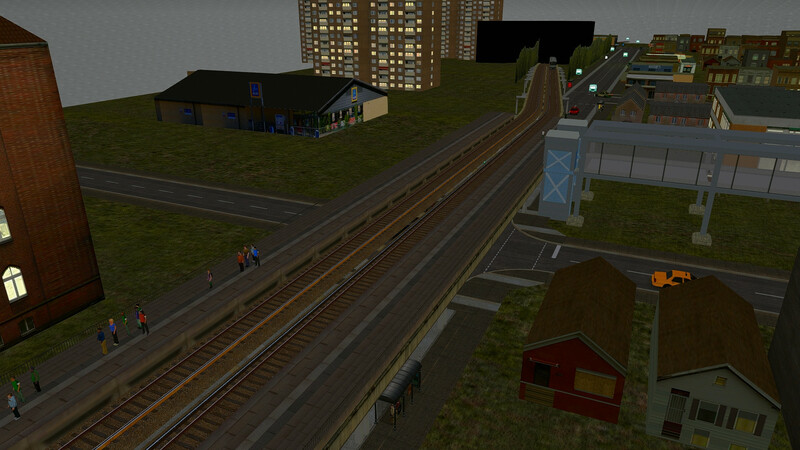 And since I noticed that it runs on a different track type than what I had originally put in for that short segment of the Q-Line that has been there since I first built that part of downtown Detroit back in the summer of 2016, I'm going to have to rip that all out and rebuild it using N6FD tracks. Good news: as of late, I've gone back to actively working on the major update. 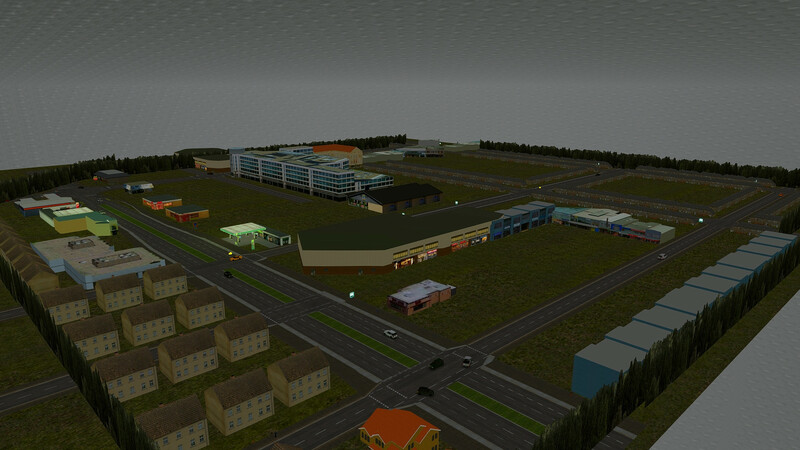 For one example, all of Fort Street south of Eureka Road is fully with buildings. 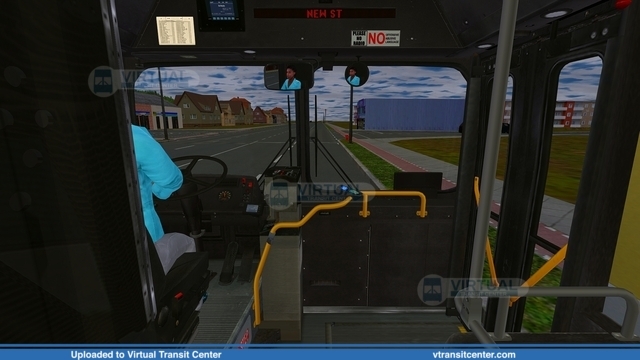 Bad news: I have been unable to find a freeware tram that both works as AI and has passenger doors on both sides, so I am not so certain about having a running Q-Line. I tried that and it still didn't work as AI and only had passenger doors on one side. Yesterday marked the debut for SMART's Fast service. The primary goal is to provide quality limited-stop service along Gratiot, Woodward and Michigan Avenues, connecting Oakland and Macomb Counties to downtown Detroit and downtown Detroit to Detroit Metro Airport. The Woodward line has branches to Pontiac and Troy, while the Gratiot line has branches to Mount Clemens and Chesterfield, and has an additional peak-hours-only branch from Midtown Detroit to Mount Clemens. 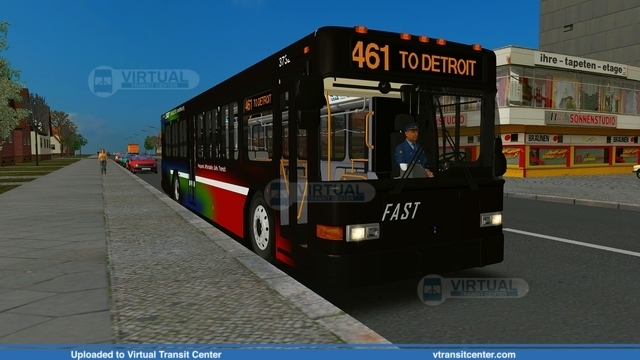 For example, specially branded Fast buses cut the travel time between downtown Detroit and Metro Airport to one hour running from 5 AM to 1 AM seven days a week, while SMART route 125 normally takes at least 80 minutes to make a trip between those two same destinations and only enters downtown Detroit during peak hours on weekdays, and would require a transfer to DDOT route 19 at Fort Street and Outer Drive at all other times. On weekdays, the Woodward and Gratiot lines run at approximately 15-minute headways, while the Michigan line runs at approximately 30-minute headways. Service is free until January 15th. 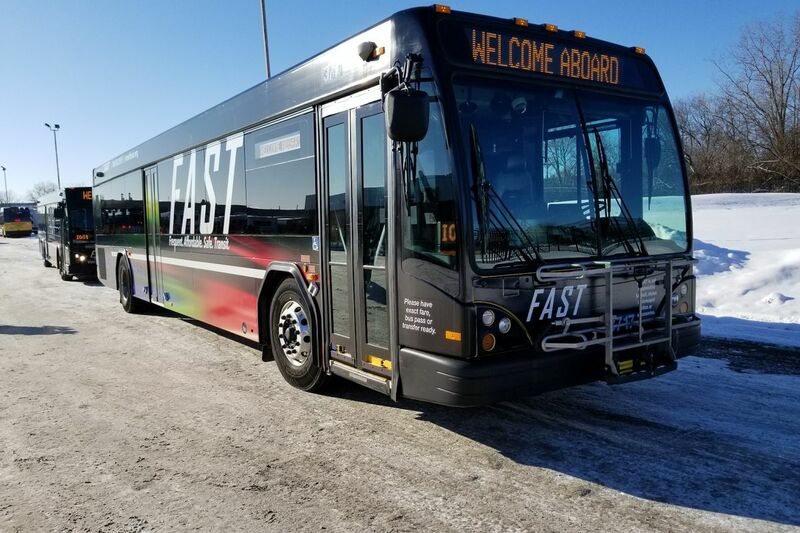 Other features of Fast include the same $2.00 fare as conventional SMART service, along with free Wi-Fi. Station shelters should be in place by the end of this year.